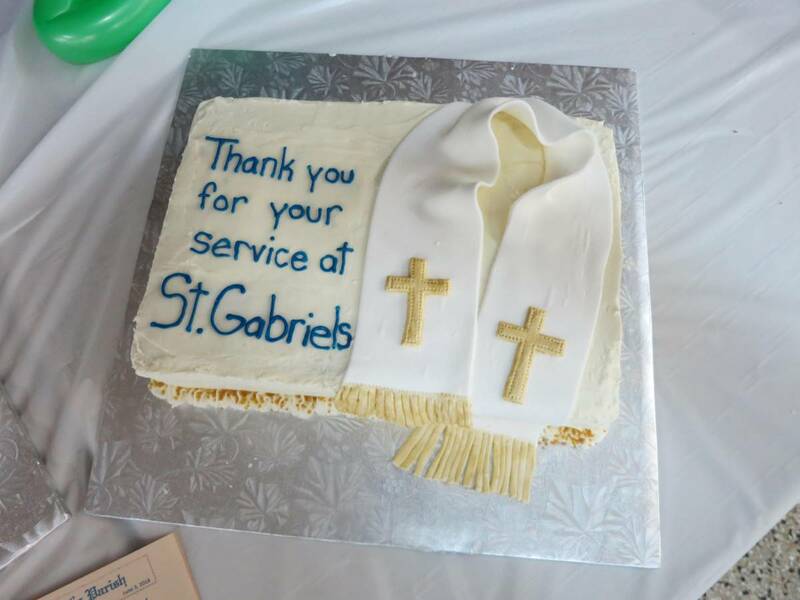 Today is a very happy day in our community. 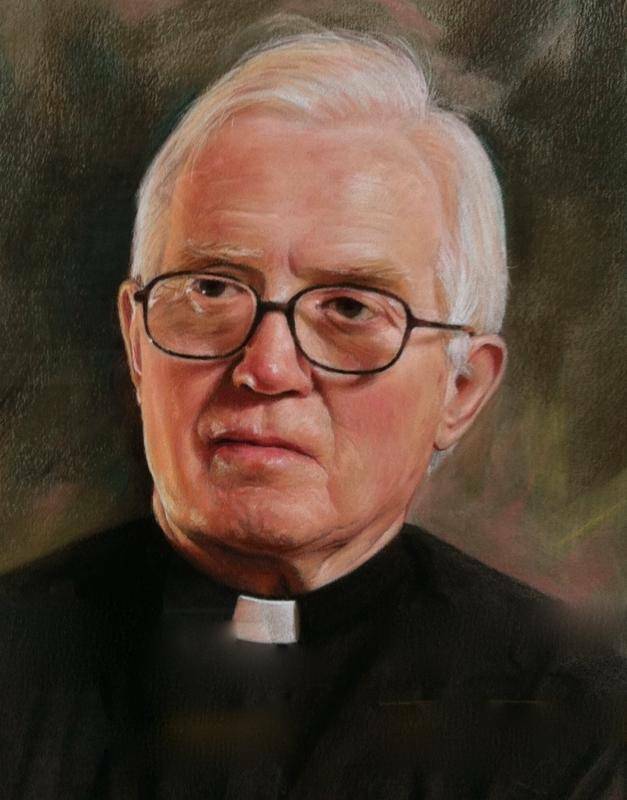 Our dear Fr. 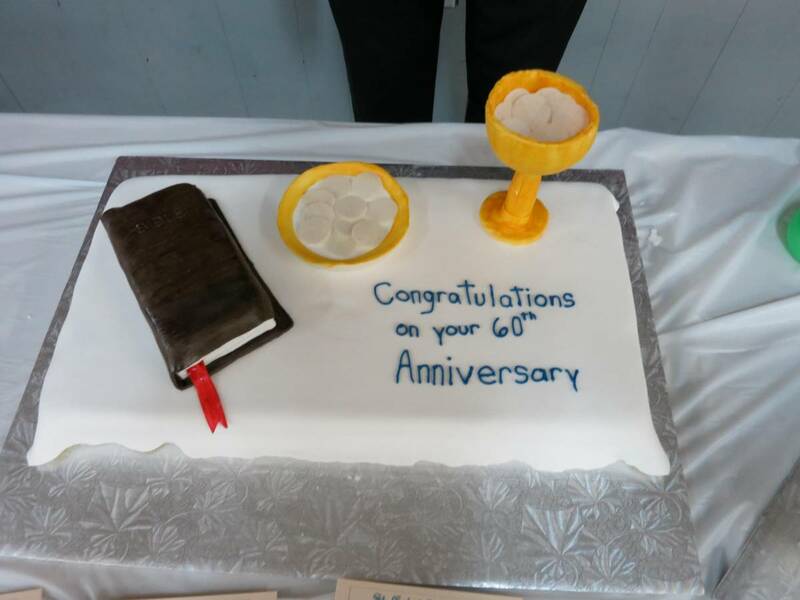 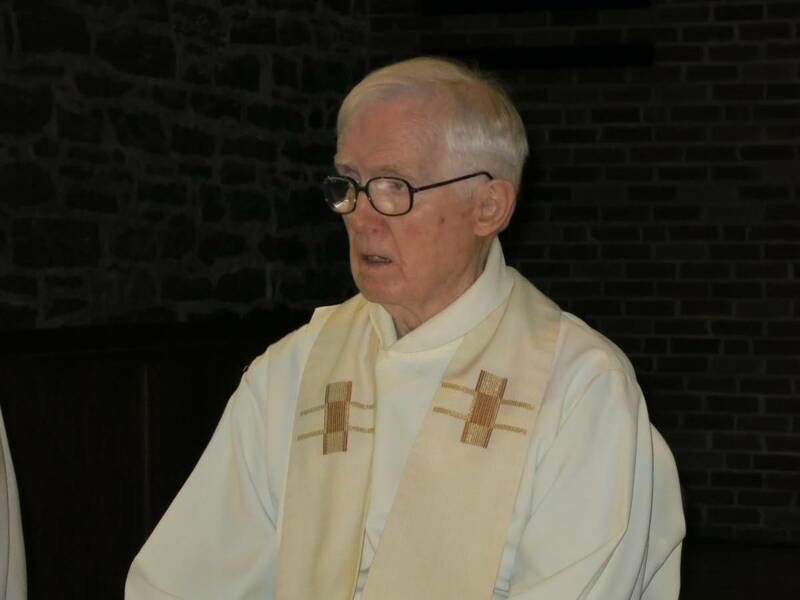 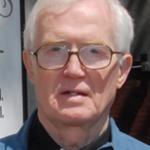 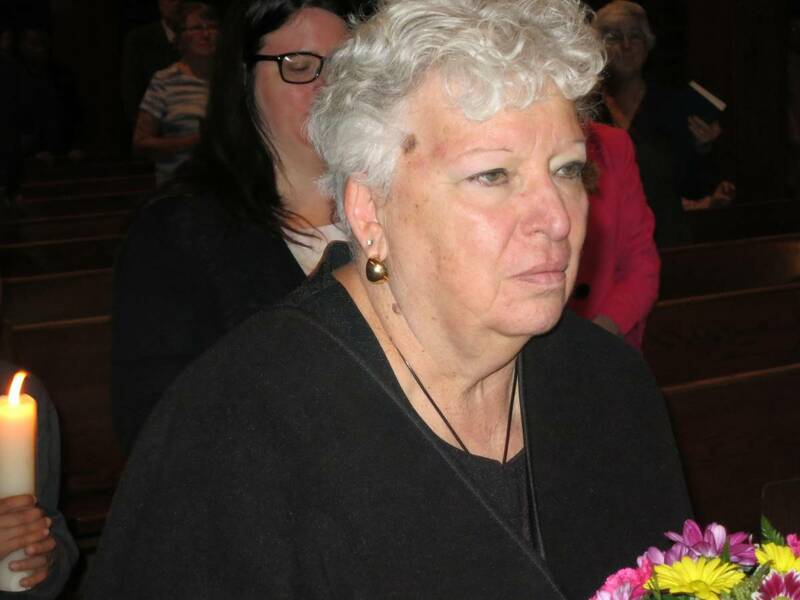 Jim McDonald is celebrating 60 years of priesthood. 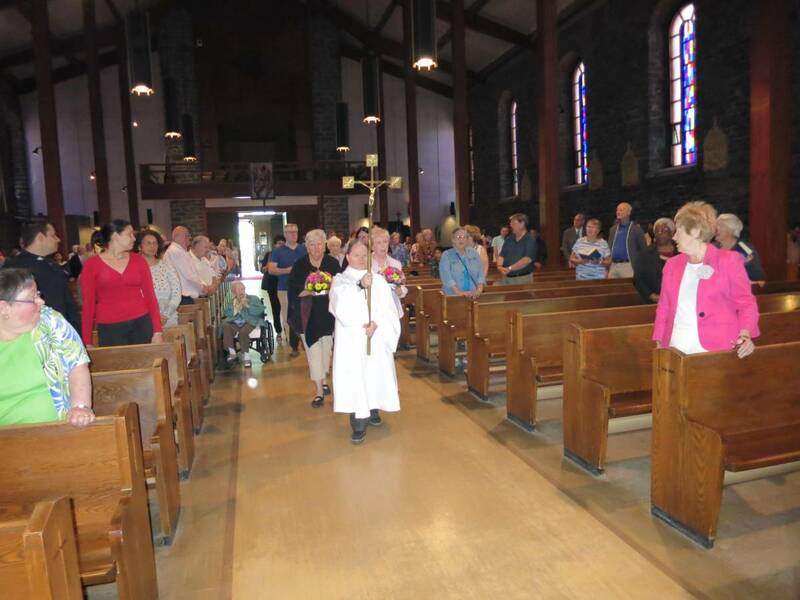 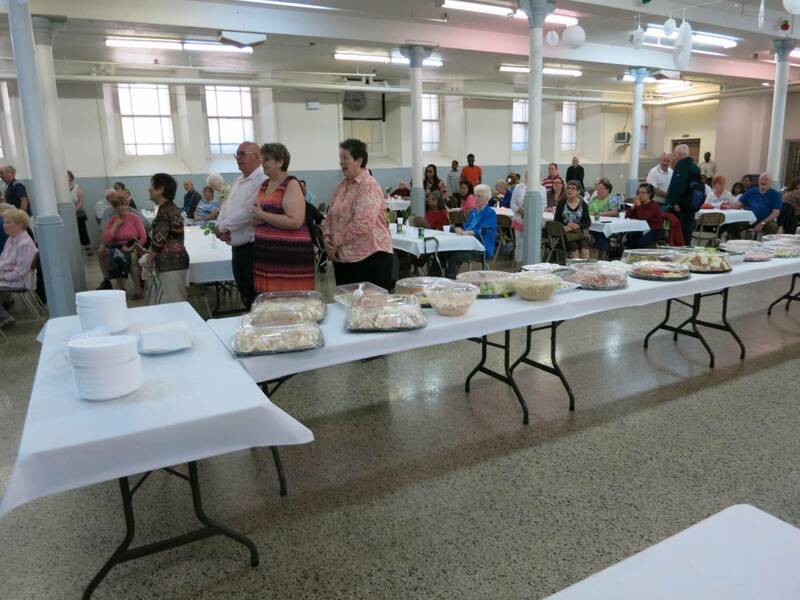 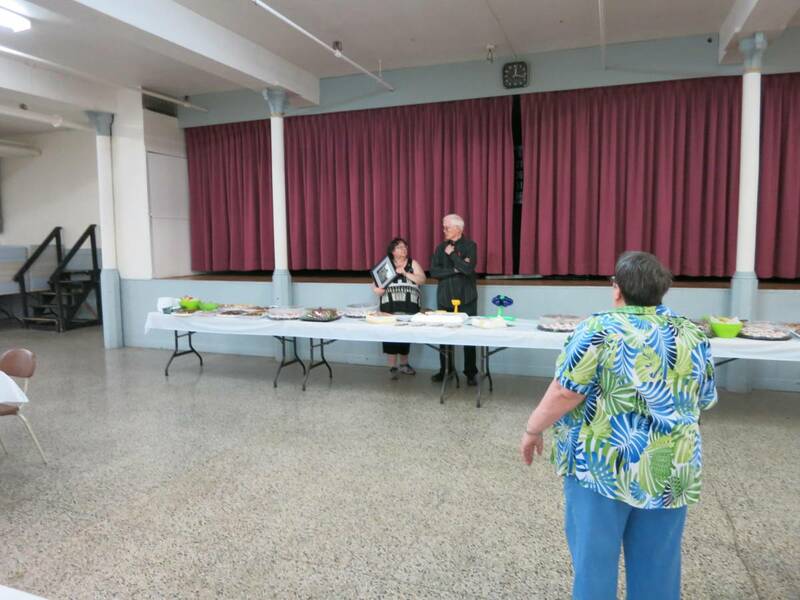 The activities began with a beautiful mass presided by Fr Raymond Lafontaine, and the concelebrants were Fr. 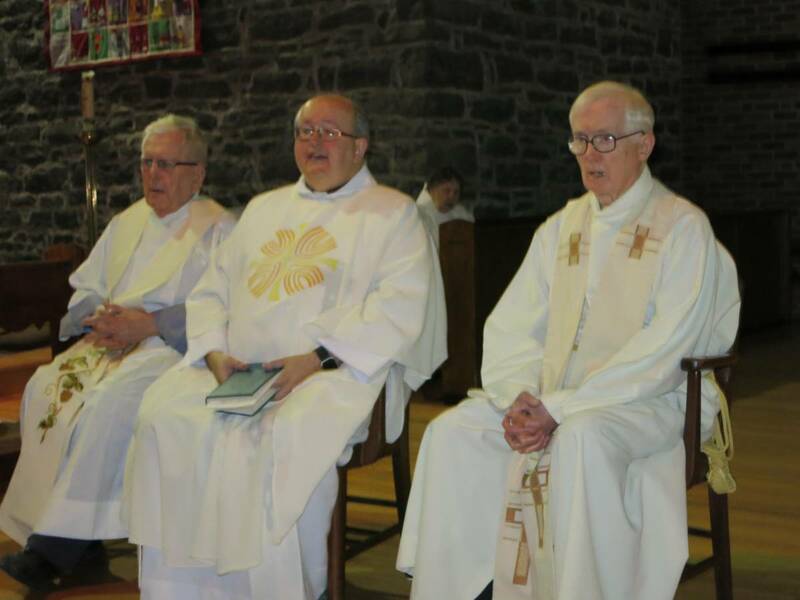 Jim McDonald, Fr Gilles Surprenant, Fr Murray McCrory and Deacon François Lehmann. 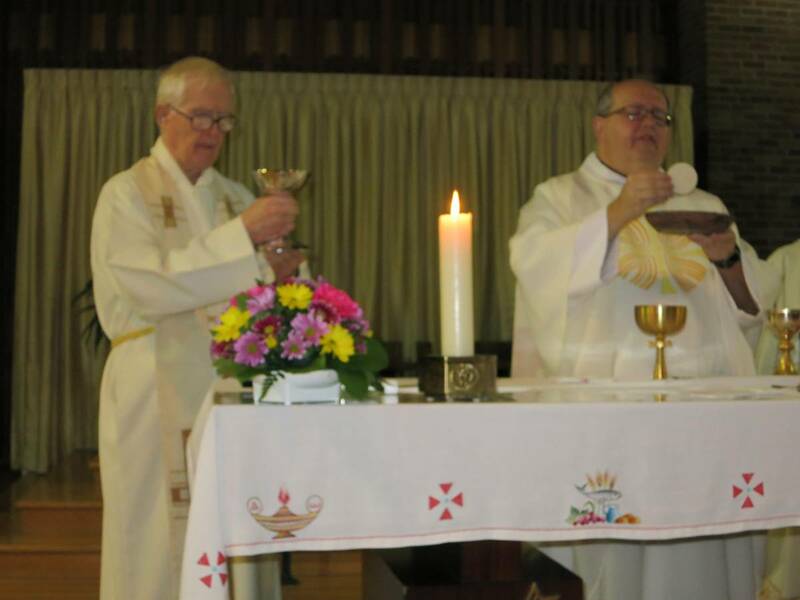 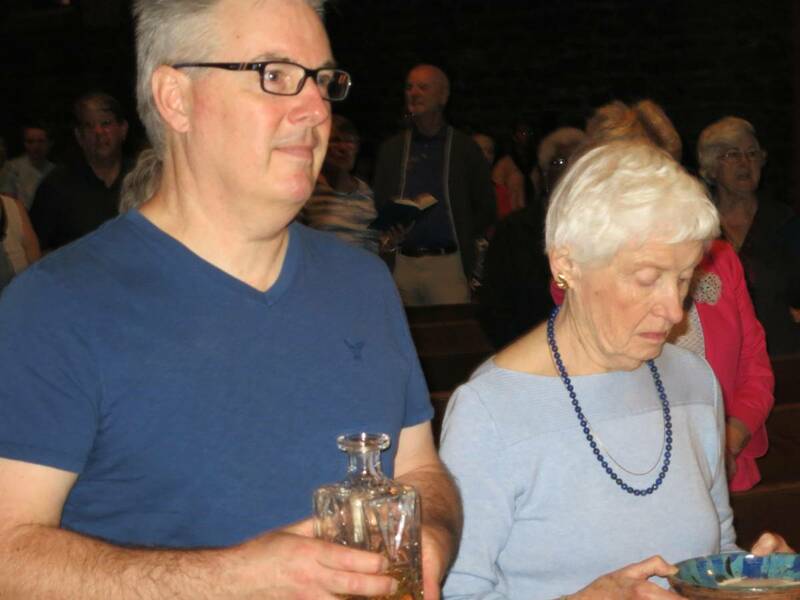 When we finished the Mass the whole community participated in a magnificent reception organized by the Tibbo couple.